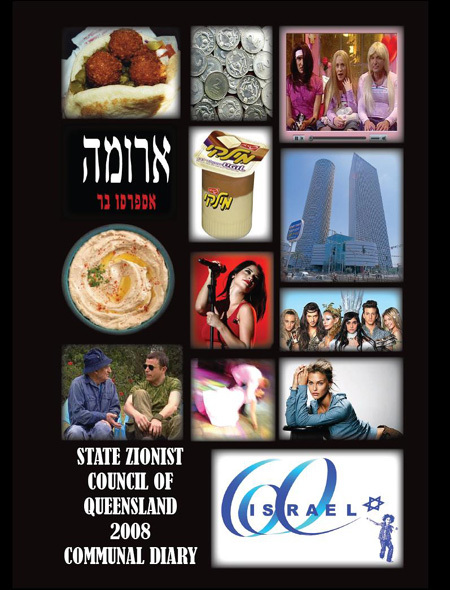 State Zionist Council of Queensland has produced for the first time a communal pocket diary, which was distributed among the Brisbane and Gold Coast Jewish communities in the beginning of 2008. 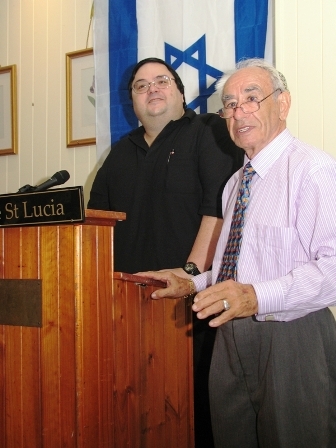 The diary is part of our 60th Yom Ha'atzmaot celebrations for Israel. The diary includes Shabbat entry times, Jewish holidays and Australian public holidays, information about upcoming events and more. If you DID NOT receive the diary via post and you are a member of the Jewish community in QLD, please send us an email with your name, address, phone number, and email to: admin@szcqld.org.au. 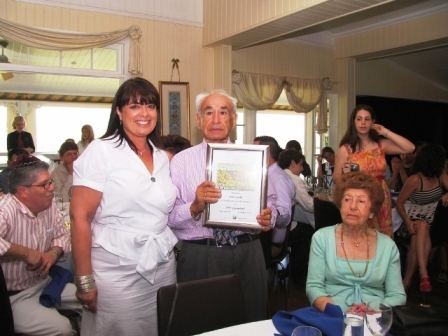 More than 100 people came to honour the former president of State Zionist Council of QLD for 10 years and the longest standing UIA QLD committee member, John Lipski, on the sunny Sunday after noon. SZC QLD President, Henry Malecki, hosted the event, as Gail Paratz and Dr John Skala gave speeches on behalf of JNF and UIA (respectively). John’s granddaughter, Lilly, spoke on behalf on the family and moved everyone in the room. A movie presentation, following John and Ada’s life from Lodz in Poland until today, was presented. The kosher lunch was delicious and the raffle prizes were very appealing. 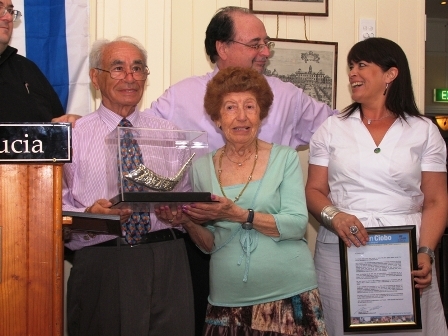 Thank you, John, for decades of dedication to the Jewish community in QLD. 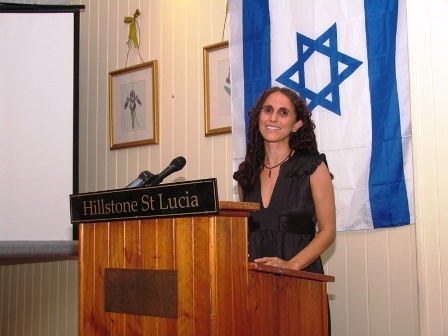 The event was produced and organised by the State Zionist Council of QLD. If you wish to purchase a copy of the movie presentation, please contact the office on 3229 4462.